NEW YORK City -- Sansi North America (SNA), a leading manufacturer of custom LED displays and lighting solutions, has opened a new branch office to expand its North America channel operations. The new channel division office will be based in Atlanta, Georgia. SNA has hired Rick Bortles to manage the Atlanta office. Bortles has extensive experience in various OEM markets and networks. "I'm very excited to join SNA as they have experienced explosive growth in North America and have such a great team assembled," said Bortles, whose official role with SNA will be Vice President, North America Channels. "SNA has a full suite of indoor and outdoor LED display products, and our channel division will be responsible for supporting several current SNA partners along with the addition of a select number of best-in-breed industry partners. I can't wait to get started." The channel division allows SNA and its technology experts to connect with various industry specialists, including commercial A/V integrators, key consultants, value-add software solution partners and other strategic relationships. In addition to facilitating sales, the channel also allows SNA to reinforce key relationships through education, training and support. "We are incredibly excited about the new division, which will help us better service our existing channel partners," said Dennis Hickey, president of SNA. "The new office will also allow us to expand our reach, putting us in a position to better assist partners in more markets. Rick's experience in both the channel network and the LED display industry will be invaluable to us and our partners." 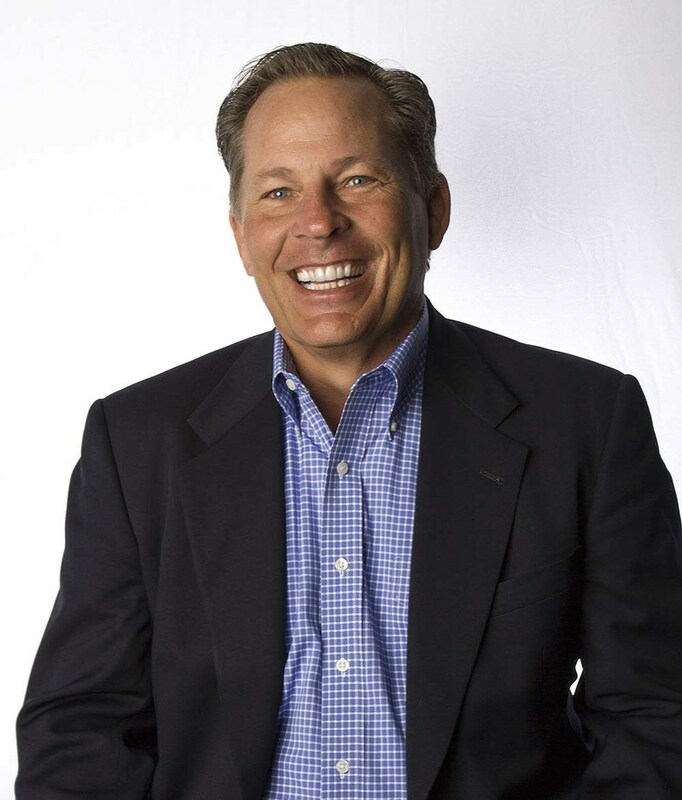 Prior to joining SNA, Bortles was executive vice president of sales for an LED display company where he was responsible for a direct sales team, a consultants and architects team, along with a global channel team. Previously, he was president and CEO of Elcom, Inc., an embedded computing sales, service and design company with more than 15,000 OEMs worldwide. In addition to adding Bortles to its team and opening the Atlanta office, SNA has recently announced several other growth areas, including the expansion of its project management and systems teams and other office openings in Knoxville, Dallas/Ft. Worth, Miami, and Mexico City.